15 Piece Wax Trap Dispenser and Fitting Tool for use with the LD5 wireless earpiece range. 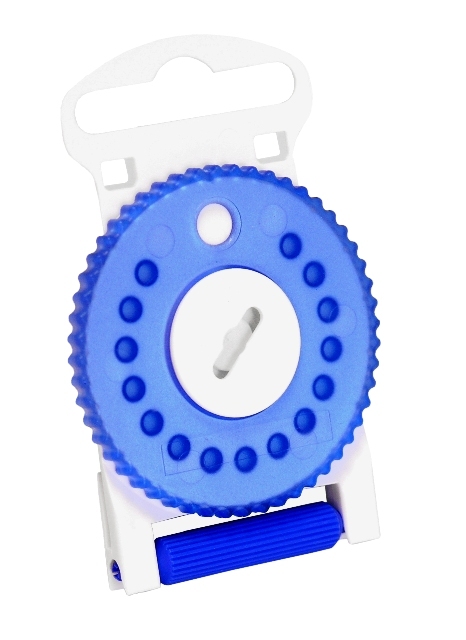 Wax Trap Dispenser and Fitting Tool contains 15 individual wax traps for use with the LD5 wireless earpiece range. 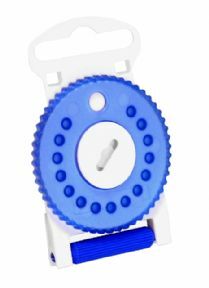 These are inserted into a plastic dial which can be easily rotated to release a fresh wax trap. Fitting tool is securely attached to the base of the dispenser allowing easy removal and insertion of new wax traps.